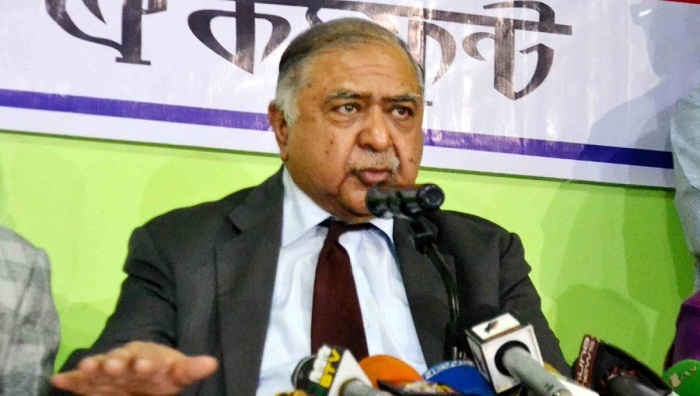 Jatiya Oikya Front convener Dr Kamal Hossain on Monday urged all to be vocal against discrepancy and the abuse of religion to uphold the achievements of the country’s independence. The Oikya Front chief strongly condemned the attacks at two mosques in New Zeeland’s Christchurch. Dr, Kamal also the president of Gano Forum, said the values of religious harmony must be spread among people across the country to maintain the achievements of the independence.